Fire Emblem Heroes is hosting its latest event. 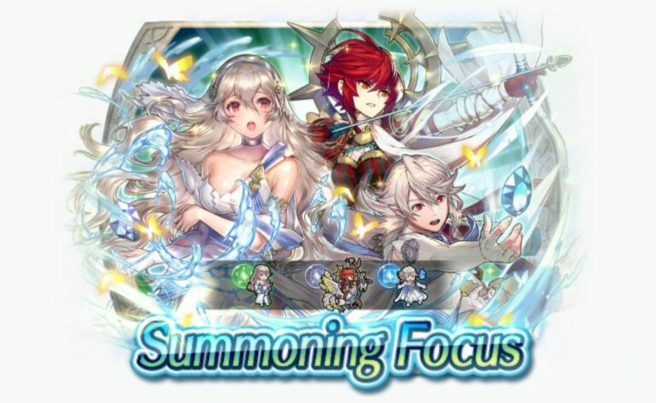 Summoning Focus: Heroes with Bond Skills, as the name implies, features a trio of characters with Bond skills, which grant the Hero up to a +5 certain stats during combat if they are adjacent to an ally. Summoning Focus: Heroes with Bond Skills lasts until April 5. Players don’t have to use any Orbs the first time they summon during a new event.